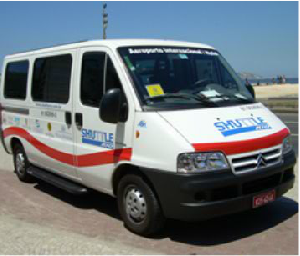 Shuttle Rio starts new circuit to Ilha Grande on June 25 Booking it here. The service is temporarily suspended. Enjoy your stay in Rio with more tranquility. Save money Using the Shuttle RIO. See the confirmation of schedule of arrival or departure of your flight. Choose where spend good moments in Rio. Convert online, weight, distance, capacity, temperature.